Microsoft Azure cloud services will soon cost 9 per cent more for many. Correspondence to Kiwi partners - seen by Reseller News - states that the increase is designed to "harmonise its prices for commercial online services with its US dollar pricing", Microsoft told users. "Microsoft periodically assesses the impact of its local pricing of products and services to ensure there is reasonable alignment globally and this change is an outcome of this assessment," Microsoft said. The change will not apply to consumer software or consumer cloud services. "Many factors contribute to our ongoing assessment of pricing such as local and regional market dynamics including competition, business models, local currency rates and local inflation," Microsoft said. However, a sliding New Zealand currency is likely a significant factor in the decision. The New Zealand dollar has been slipping steadily against the US$ for months, from 74 cents in March to around 65 cents now. 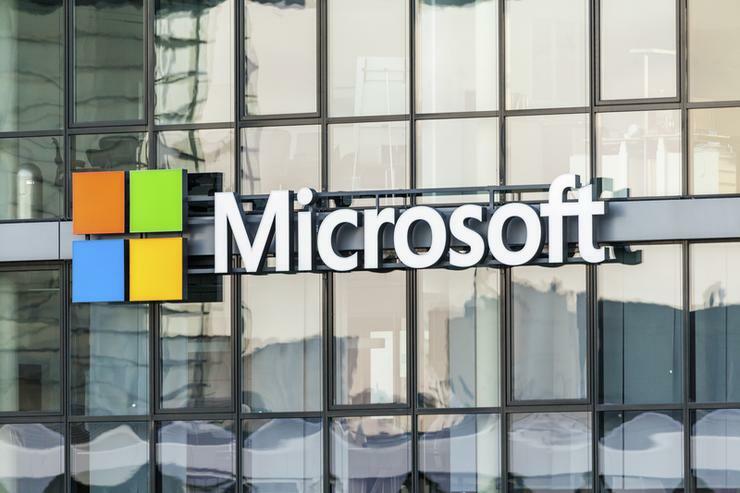 "For business customers, these changes will not affect existing orders under volume licensing agreements for products that are subject to price protection," Microsoft said. "However, prices for new product additions under such volume licensing agreements and purchases under new contracts will be as defined by the pricelist at the time of order." For indirect sales where Microsoft products are sold through resellers, final prices and currency of sale will continue to be determined by resellers. On-premises software prices remain unchanged. Prices will adjust for cloud service sold through an Enterprise Agreement (Commercial, Government, Campus, and Enrolment for Education Solutions), the Open Value Agreement (Commercial, Government, and Education Solutions). Other alterations will impact a Microsoft Products and Services Agreement (Commercial, Government, and Academic), Select/Select Plus Agreement (Commercial, Government, and Academic), Cloud Solution Provider (CSP), Syndication, and Microsoft Subscription Program (Commercial, Government, Not for Profit and Academic).